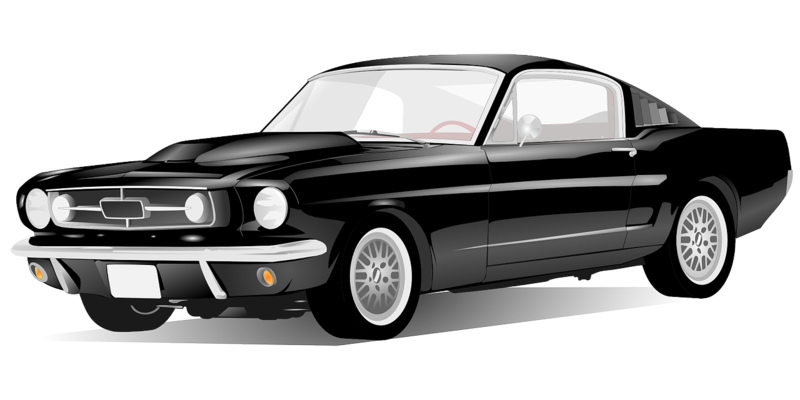 Need An Instant Car Loan In Surrey BC? Got A Bad Credit Score? Don’t Worry And Get Connected With Instant Cash Canada Today! Are you in need of quick cash? Do you want to apply for a car loan in Surrey BC, but have a bad credit score? Don’t stress! Instant Cash Canada has the perfect solution for your situation. Get approved for an amount up to $40,000 through car loan Surrey BC even with your bad credit score! What Are The Key Features Of Our Bad Credit Auto Equity Loans Surrey BC? There are no credit checks or job verifications. Our loan process is fast and hassle-free. We have no prepayment penalties and extra application charges. Our monthly payments are as low as $97/month. Experience the lowest interest rates in the industry. At Instant Cash Canada, we simply put a lien on your clear title. When your loan is paid off, the lien will be released. You can keep driving your car during the entire loan term. What Is The Eligibility Criteria For A Bad Credit Car Loan Surrey BC? What Is The Process To getting Car Loans Surrey BC With A Bad Credit Score? Want To Know More about Car Loan In Surrey BC, You Can Call Us (Toll-Free) 1-866-840-7395!